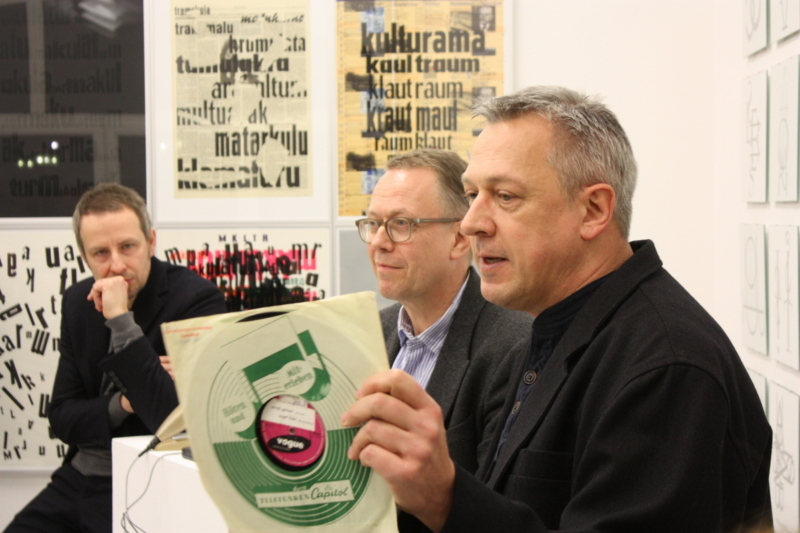 Launched in 2010, the Darmstadt Music Talks aim to initiate, continue or raise public awareness of discourses on music. The Music Talks have taken the form of “musical quartets” where the three directors of the municipal music institutes – IMD, Jazz institute and Akademie für Tonkunst – enter in a dialogue with an external guest. The discussion between the four panelists with an exchange of different perspectives in a spontaneous quadrologue is in the foreground, but involves the public as well. In 2019, several Musical Quartets are planned. A list of past and future topics can be found on the website of Jazzinstitut Darmstadt.